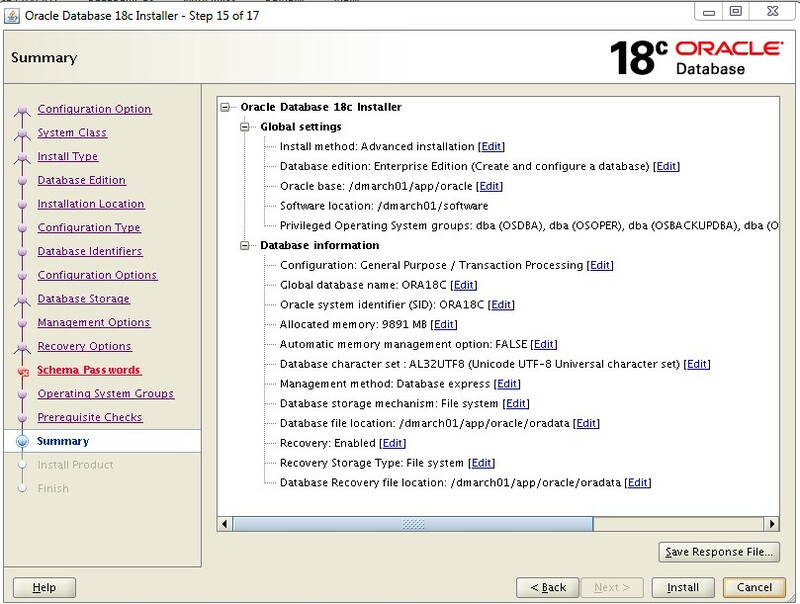 Recently Oracle has released its Oracle 18c in premise version. 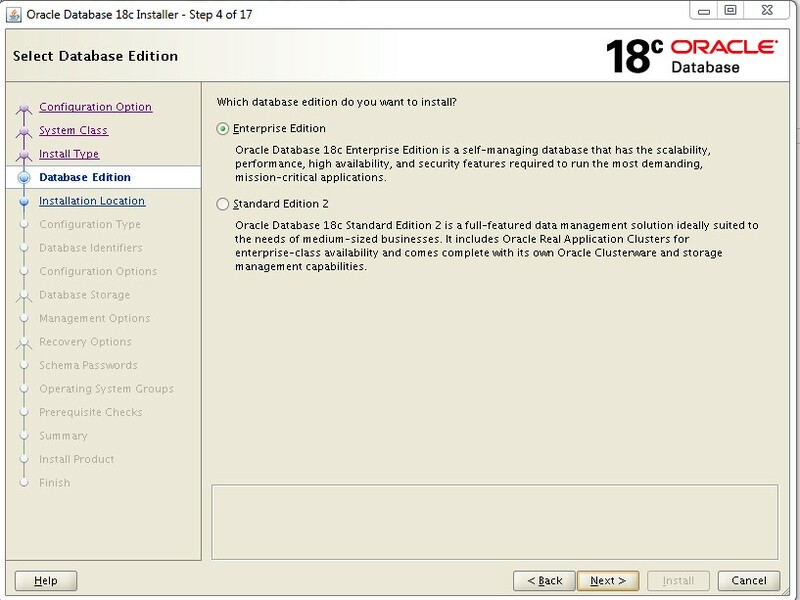 (previously it was only for oracle cloud). 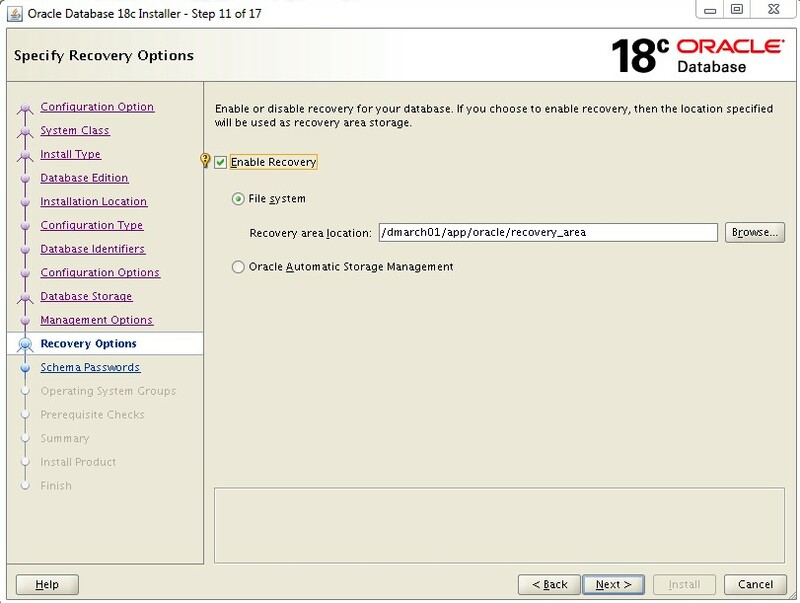 This release has lot of new features, which need to to be explored. 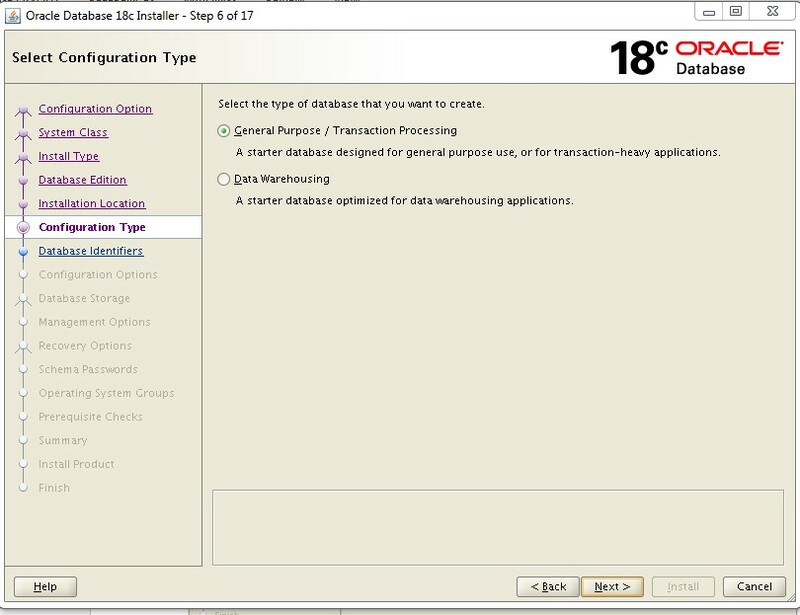 So let’s start with Oracle binary installation and database creation. 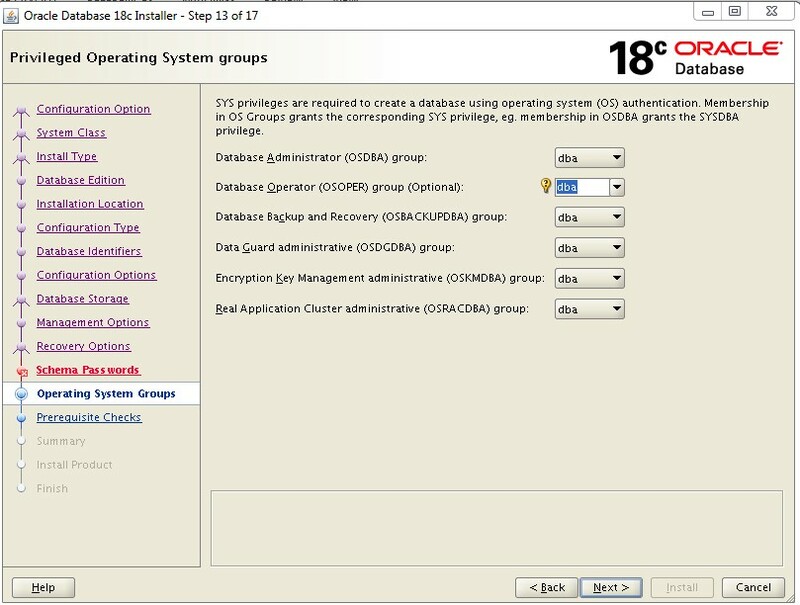 Copy the software to your server and unzip them. 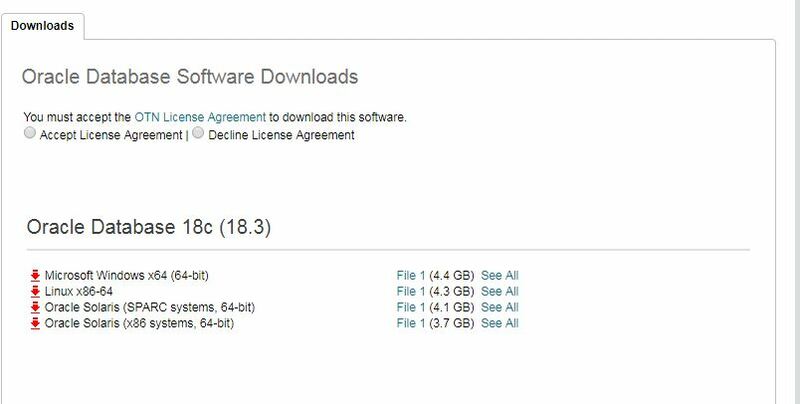 Note – Here our OS is Linux. 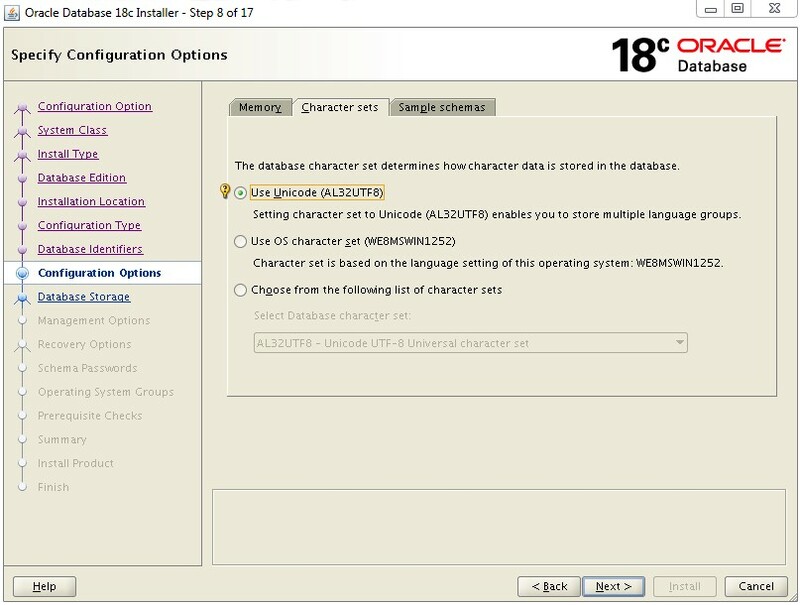 select option 1 , as we will install database binary and database creation at a time. 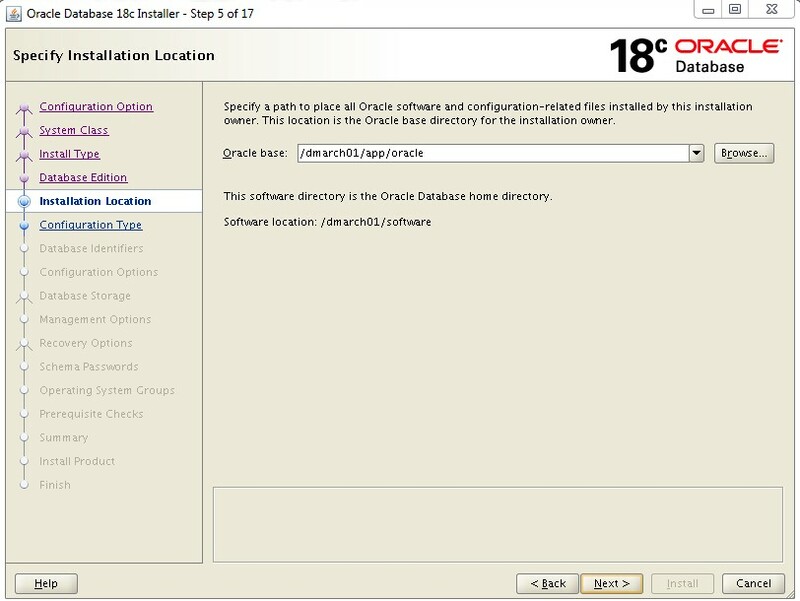 Chose Install and monitor, If it asks for script execution with root privilege, do the same and proceed further. 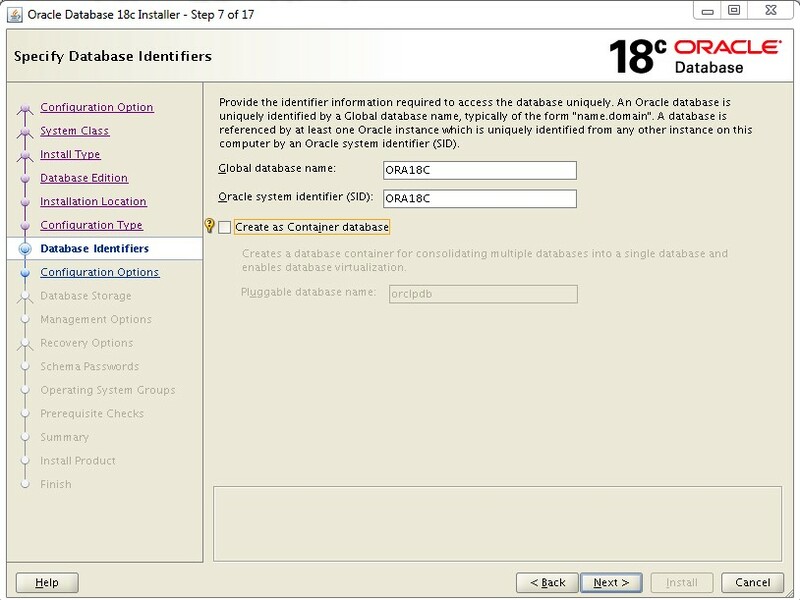 Our oracle 18c database is ready. 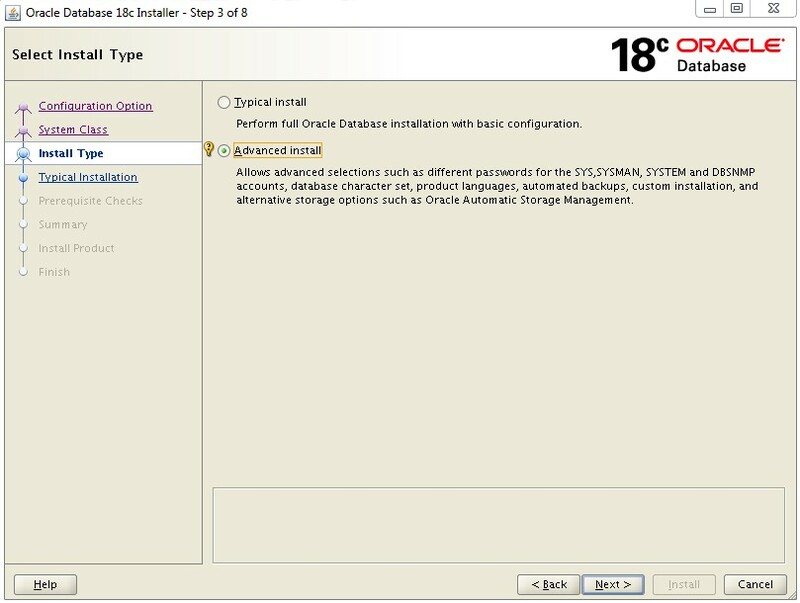 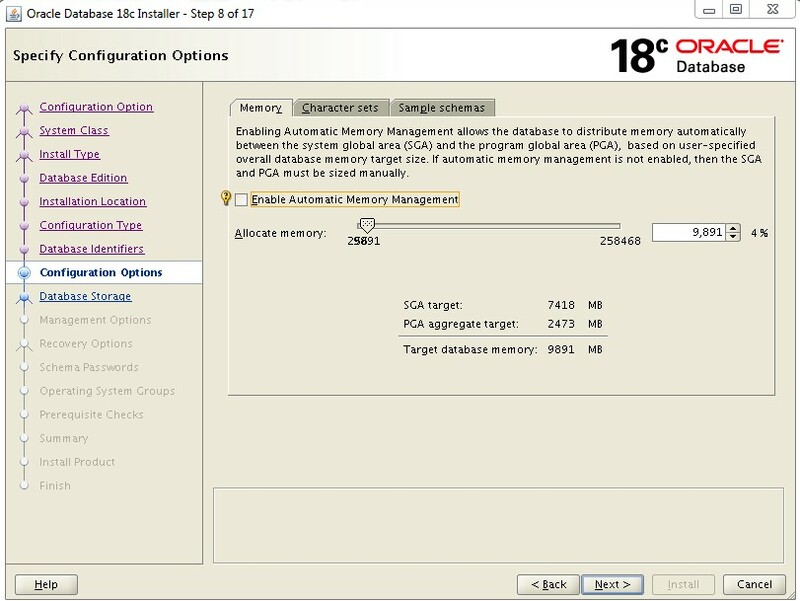 Well, not much difference from Oracle 12c installation and setup(Except the screen 1 ).